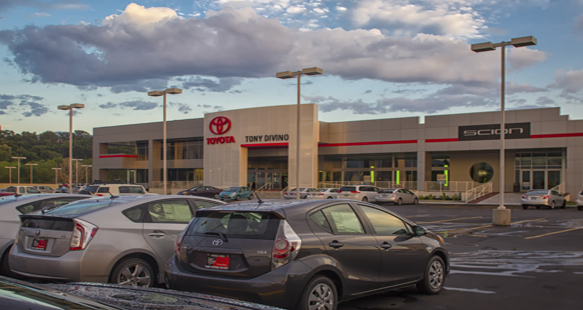 The new and improved Tony Divino Toyota in Riverdale, Utah constructed by R&O now has a new used car lot office and lot. 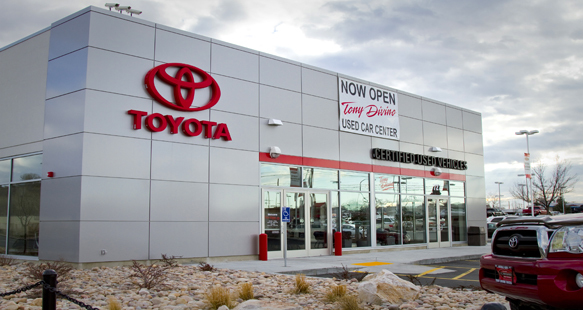 The service department has additional services bays and remodeled existing service bays for increased service. Also remodeled is the parts department and the customer service waiting room. 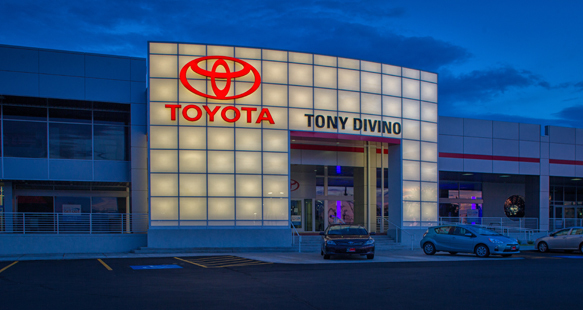 The new façade and entirely remodeled sales floor adds to the attractiveness of this dealership. 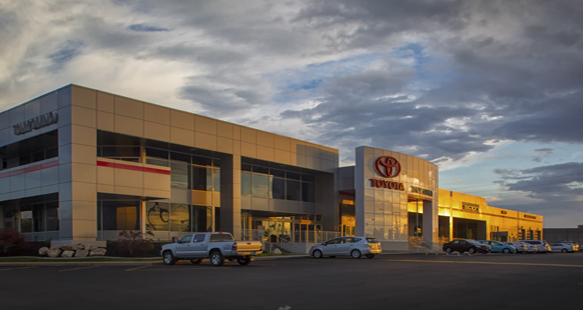 All construction was conducted while the dealership remained open for business, on a tight site and during winter conditions. 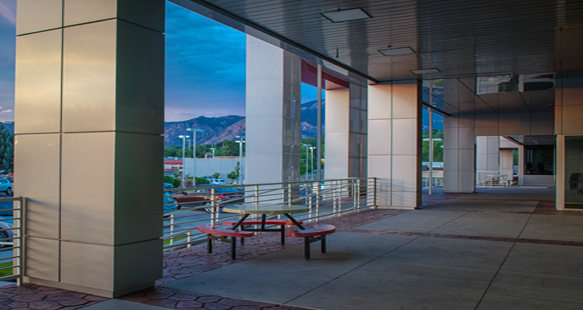 To accomplish the expansion, it was important to carefully phase the subcontractors, so timing was everything.